— Somewhat recently, my ability to remember historical details has been impaired. I had forgotten that my grandmother died. One Saturday afternoon, I was sitting in a lecture when my phone vibrated. I looked down to see my cousin’s name. He lives in San Francisco, and we rarely speak. Surely he was calling to notify my immediate family and I of my 90-something-year-old grandmother’s passing. The next morning, I spoke to my sister, “B. called me last night. I think he was calling to tell me that our grandmother died.” My sister answered, “but Lisa, she’s already dead.” I had forgotten. Apparently, it was just last year that he had called to let me know—and helped facilitate the ordering of a flower bouquet on our behalf, for the funeral. The next morning, after I had spoken to my sister about my grandmother, I realized that Alain Robbe-Grillet was dead too. On the day he died, I had texted a friend with the following postmortem communiqué: “Robbe-Grillet died.” My friend and I had this morbid tradition of sending each other truncated “Who Died” texts every now and then (“Yves Saint Laurent died”, “Boris Yeltsin died”, “Bergman AND Antonioni died!”—dreading the “David Bowie died” text). But going back to Robbe-Grillet, the day of his death, I had read at least three obituaries from various sources. 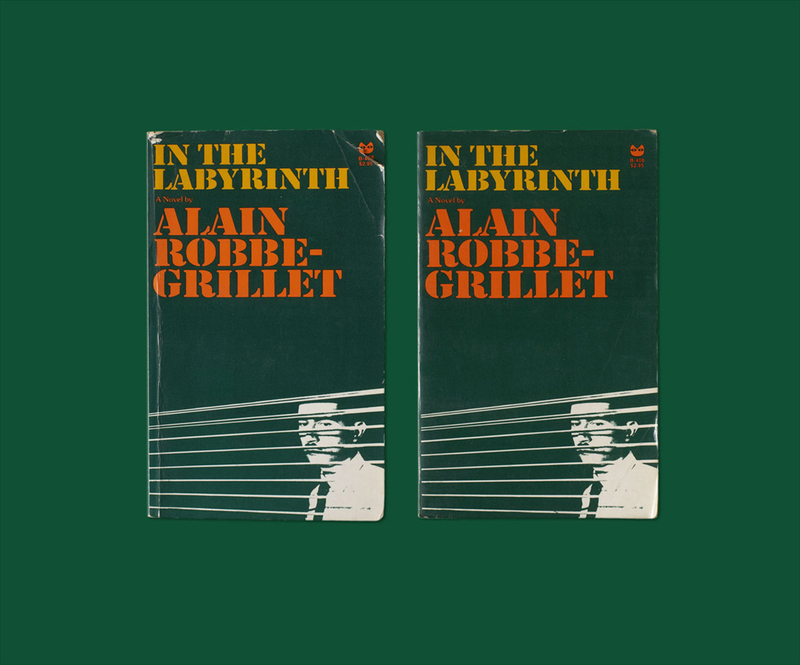 Robbe-Grillet’s writing from the 1950’s and 60’s had inspired me for several consecutive years. I liked the way his novels rhythmically lulled me into a pensive and nonproductive state. In sharp contrast, my grandmother had barely any effect on me at all—we were not close. Even with the mediation of an expert translator (the Richard Howard equivalent for Cantonese! ), I doubt I would have found much in common with her. But still, she was my last surviving grandparent, a minor historical detail to be remembered. If we meet, feel free to remind me about all of the above. Lisa Tan received her B.A. from the University of Texas at El Paso and her M.F.A. from the University of Southern California (USC). She lives in Brooklyn, New York. Her work draws from personal and collective history, particularly in the realms of literature and cinema to deal with longing and loss as constant conditions of being. Many of Tan’s works involve an interest in the conditions of nighttime and solitude as experienced in the context of iconic urbanism. Her work is in the current issue of Blind Spot (#40), and has been recently exhibited at venues such as El Centro Cultural Montehermoso (Vitoria-Gasteiz) and Kadist Art Foundation (Paris). She spent last spring in Dijon doing a residency with Fonds Régional d’Art Contemporain – Région Bourgogne (FRAC Bourgogne).